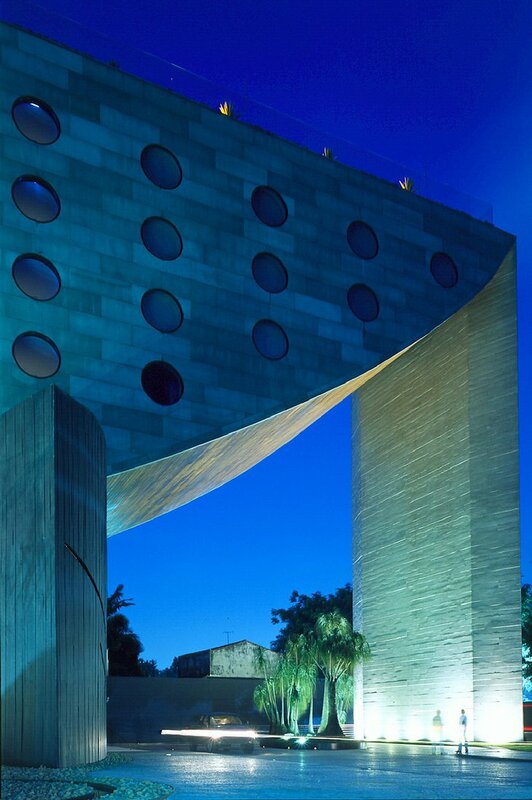 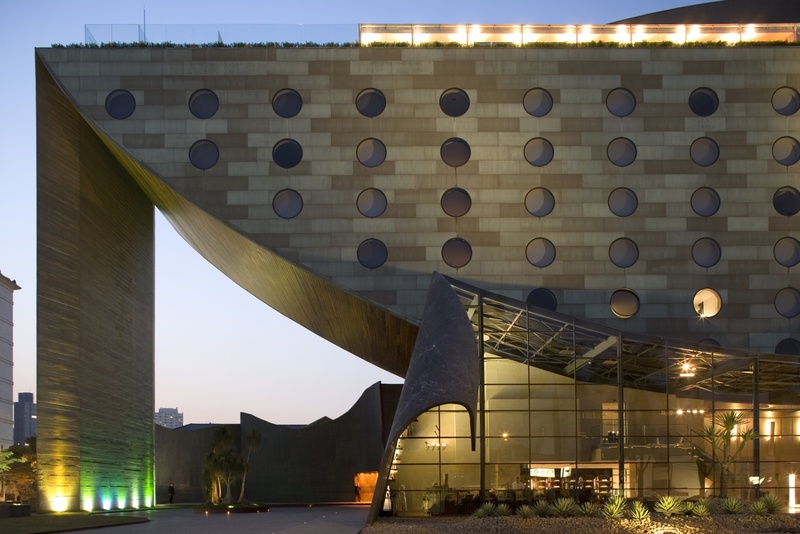 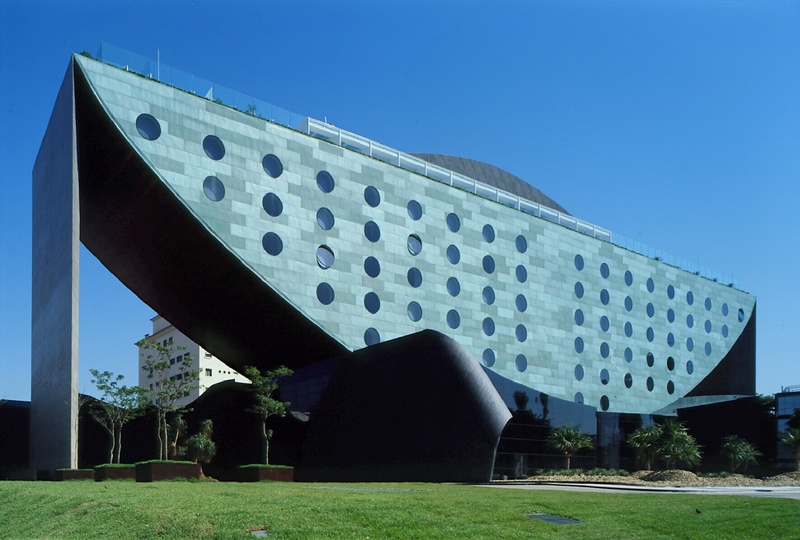 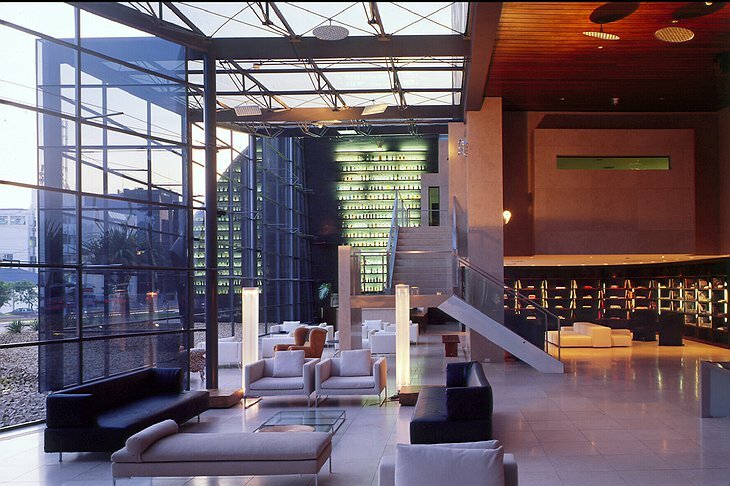 Shaped like a huge boat, the brave architecture of Hotel Unique is making waves in the trendy city of Sao Paolo. 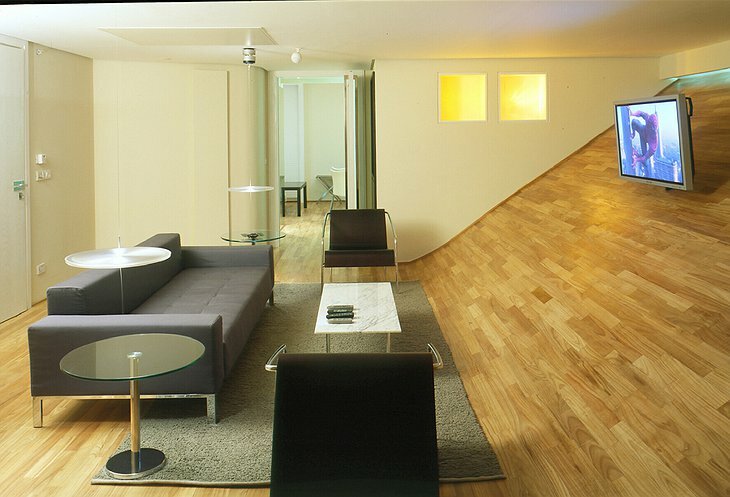 Architect Ruh Ohtake has used the wedge-shape of his building to create floors that get progressively wider the higher you go. 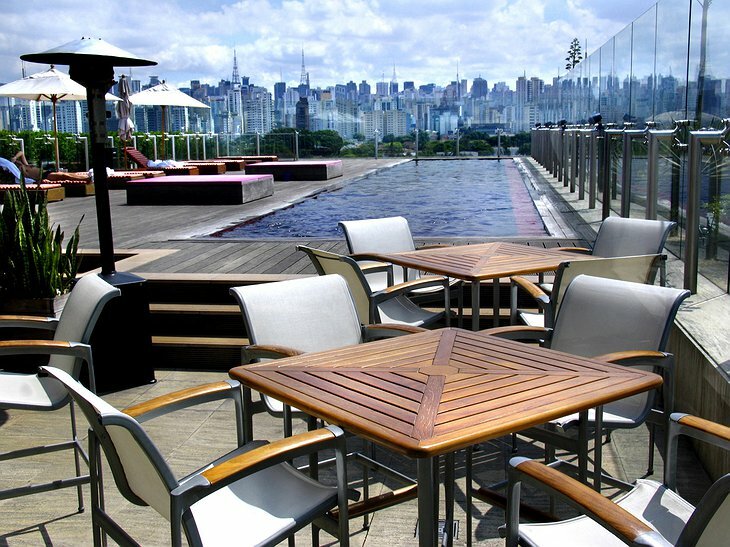 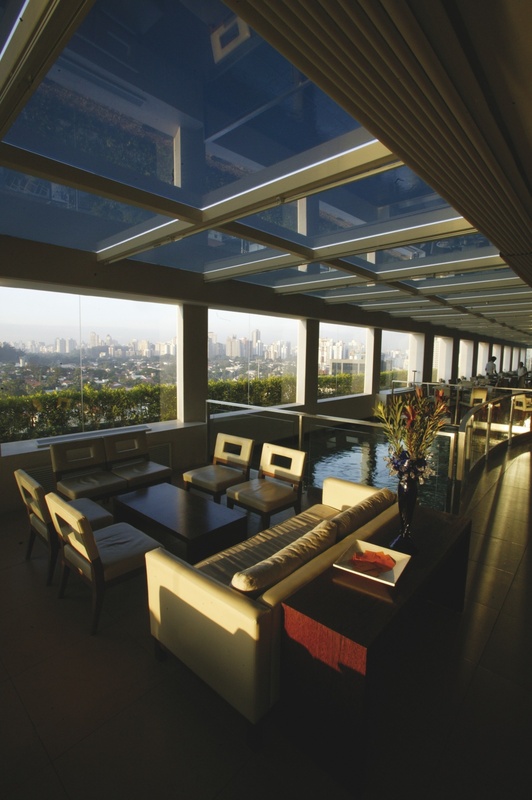 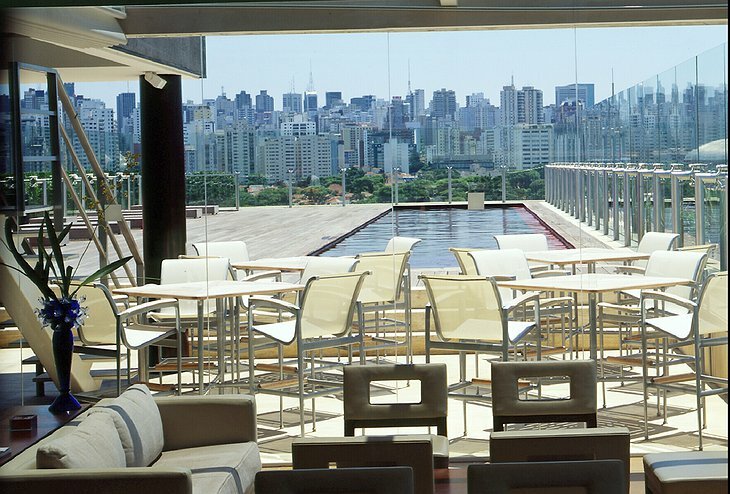 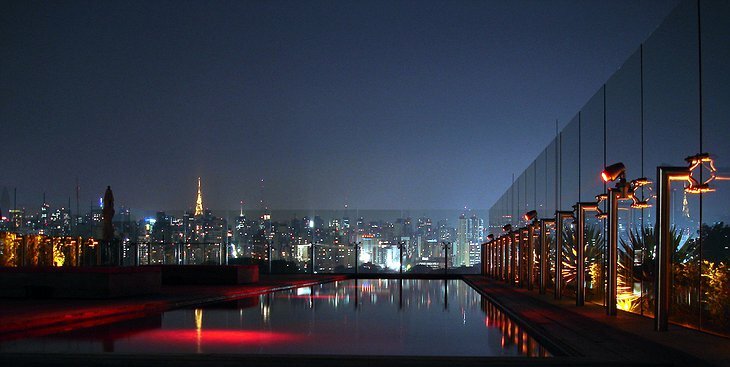 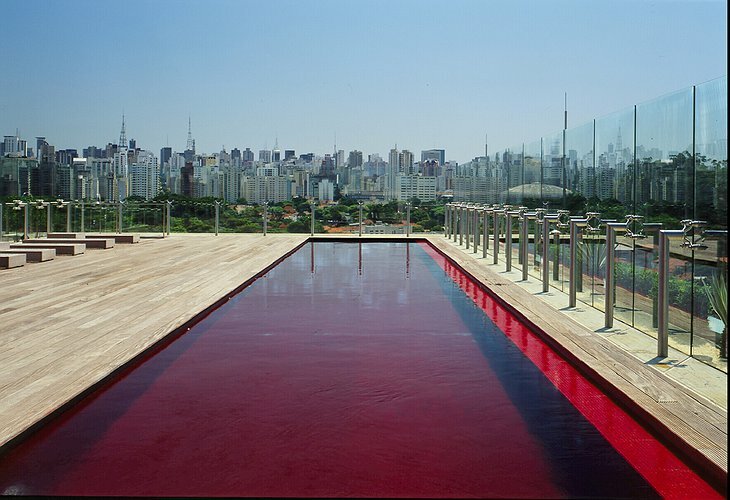 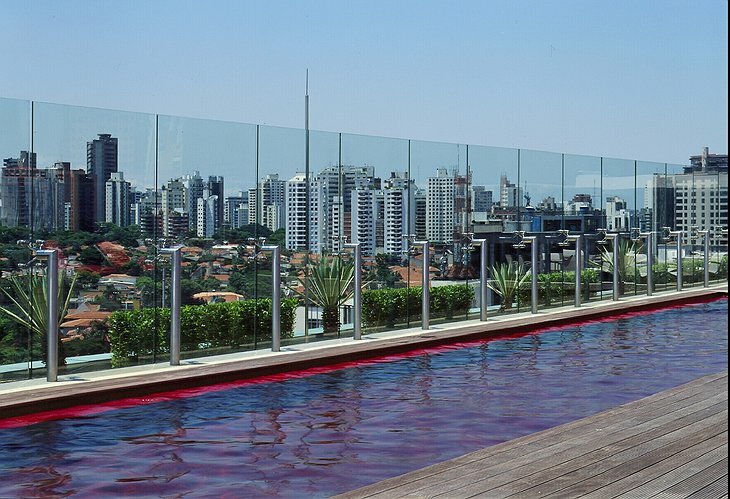 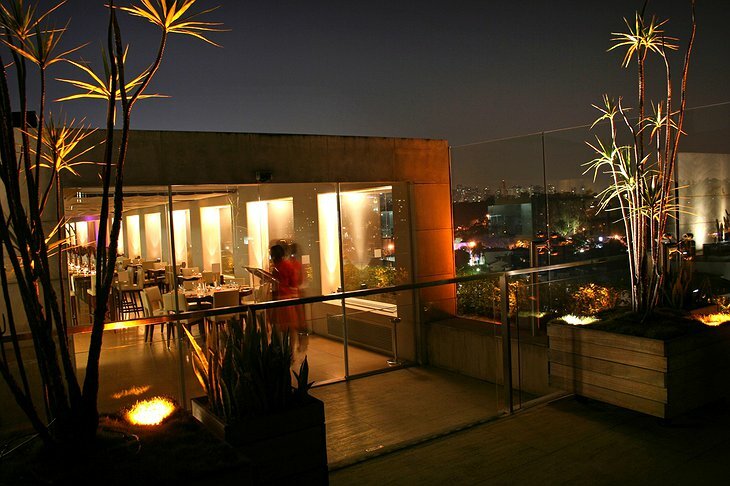 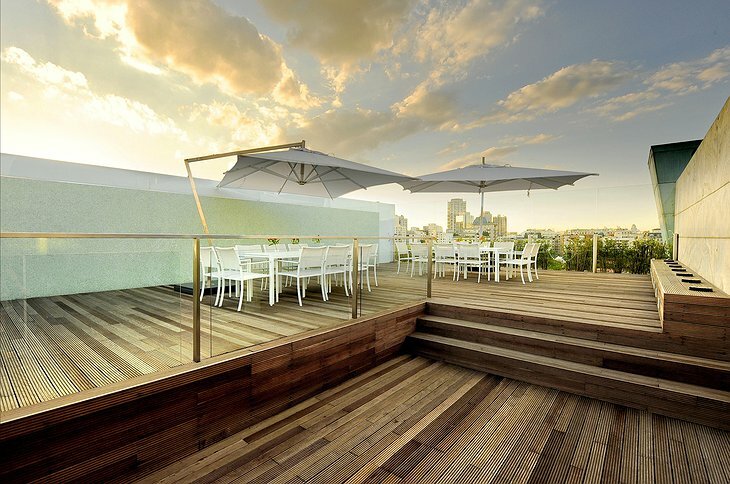 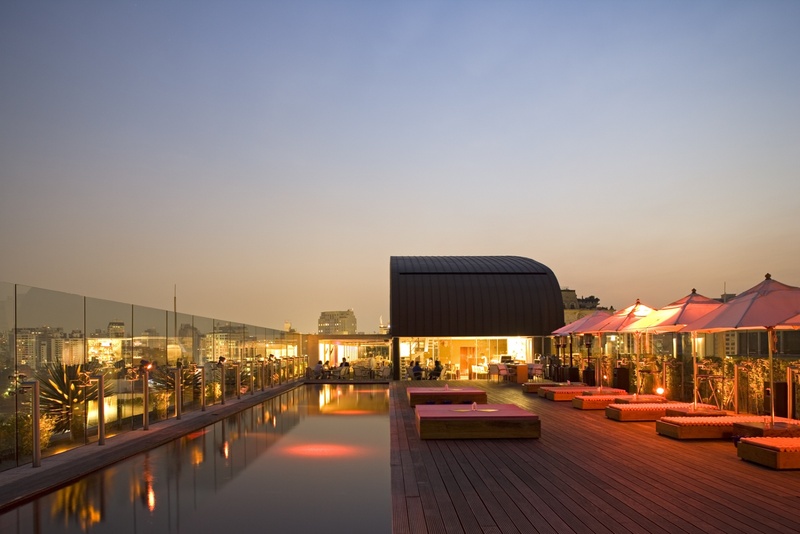 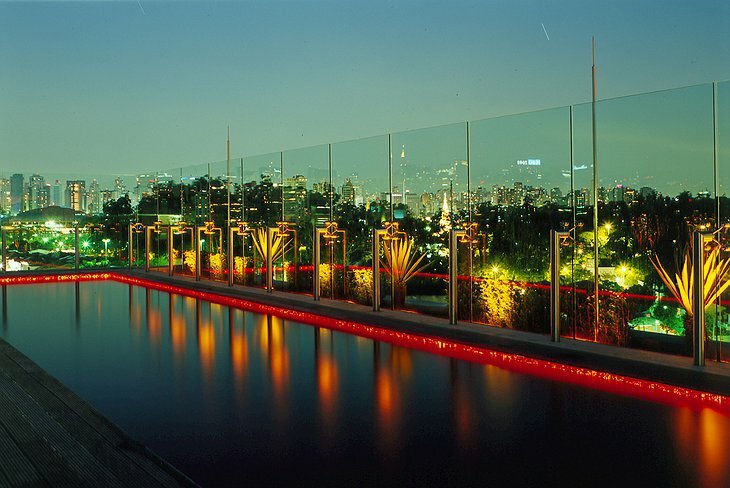 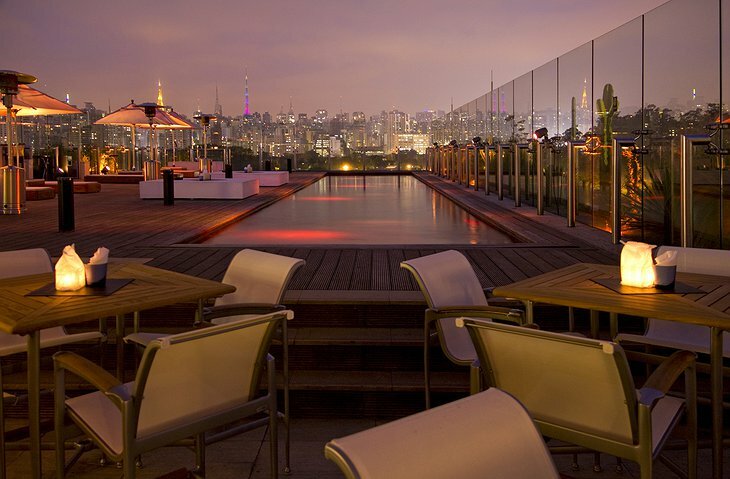 Every evening, the rooftop Skye bar collects sophisticated men and martini-glass girls around its long swimming pool, designer sofas and 360 degree views of Sao Paolo. You will not be wandering windowless corridors here; your room is part of an elliptical design where your journey is a choreographed sentence of architecture where your room is the final exclamation mark. 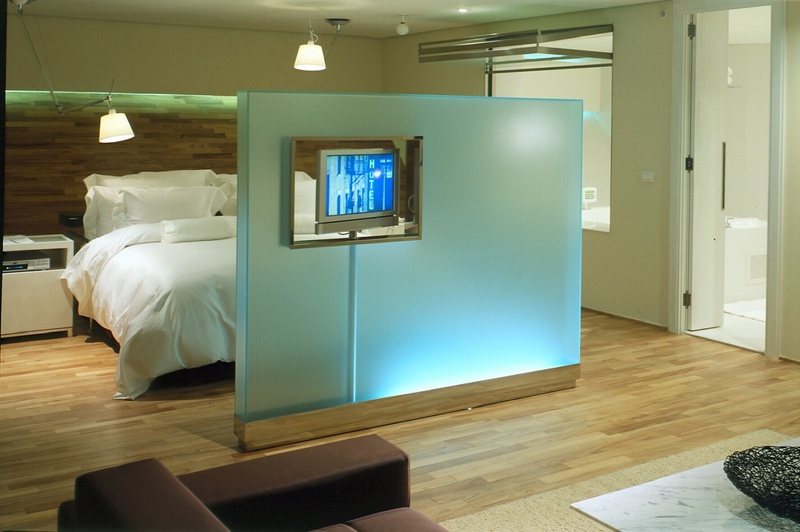 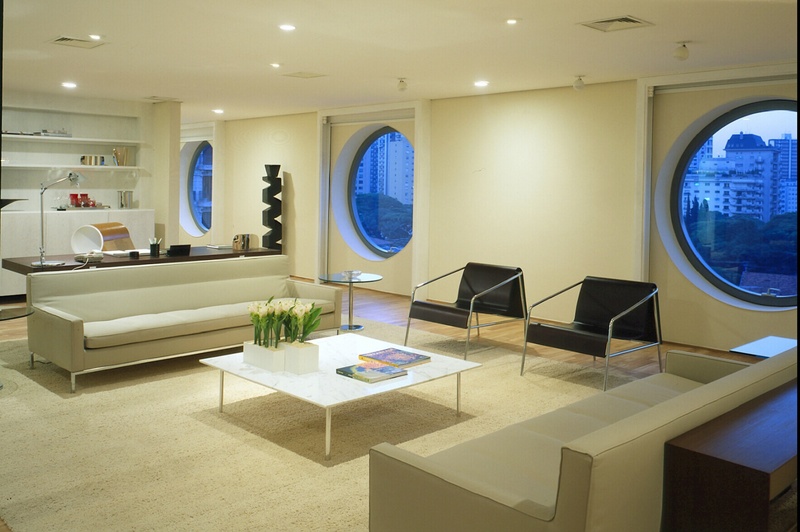 There is nothing boring about your room and everything is a piece of unique design, from the remote-controlled opaque room dividers to your inflatable feather-filled headrest. There are two indoor pools, gym and Zen-inspired relaxation rooms. 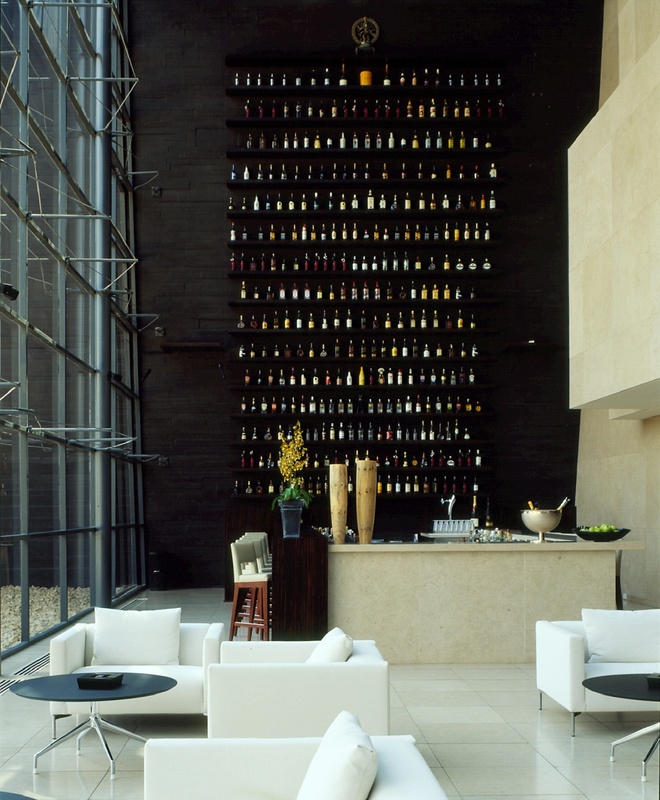 The hotel is regarded as one of Brazil’s best, serving gastronomic delights from France, Italy and Japan. Given its location in the Beverly Hills of Sao Paolo, you wouldn’t expect the hotel to have a heart, but it’s there in the hotel’s carbon neutral design. Feb. 6, 2016, 7:04 a.m.